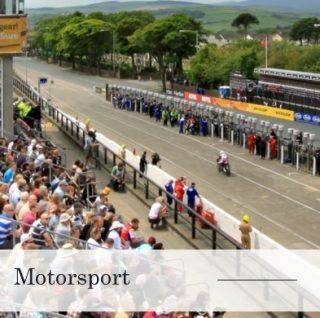 Each year the Isle of Man plays host to a number of events that celebrate everything from Manx culture and heritage, motorsport, music, food and drink and local theatre. People with an interest in sports will enjoy famous events such as the TT races and Festival of Motorcycling. You can take part during your visit with one of the many competitions open to all, such as the Easter Festival of Running, or Tough Mann Adventure Challenge for the braver competitor. 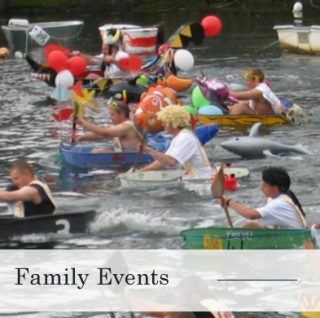 There is even the chance to watch, or possibly take part, in World Championship sports in the form of the Viking Longboat Race and Tin Bath Races. View what’s on each month by visiting the Visit Isle of Man site link below. 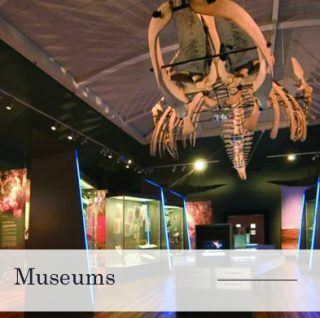 Don’t forget to make time to visit some of the Isle of Man’s art galleries during your visit. The Sayle Gallery in Douglas is a great spot to discover the work of local artists or try the Erin Arts Centre in Port Erin for musical recitals and local play festivals. The Manx National Heritage showcase a number of special exhibitions throughout the year featuring artwork, artefacts and interesting talks. Some may call some of the Isle of Man’s traditional events unusual – and they would be right! 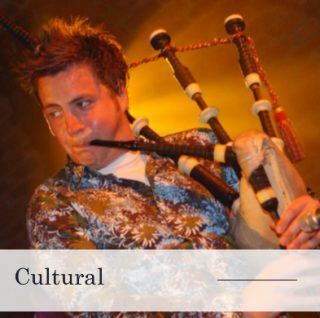 From rowing a tin bath in the Irish Sea to singing and dancing the night away to Celtic folk music, you’ll always find something a bit different on the Isle of Man. The Isle of Man is known around the globe as an undisputed world-class destination for motorsport. Thousands of visitors from across the globe visit the Isle of Man each year for the greatest road racing event in the world – the TT Races. 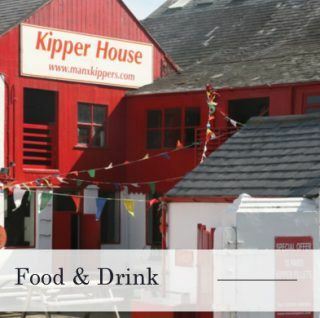 For a small island the Isle of Man excels in the quality and variety of its locally produced food and drink – and what better way to celebrate this than at one of the Island’s food and drink events? Each year the Island hosts a number of diverse sporting festivals catering for a wide range of enthusiasts. Having inspired a good number of current and upcoming cycling champions the Isle of Man is a popular destination for cyclists. 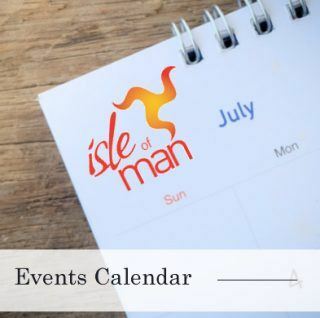 Keep the whole family entertained on the Isle of Man with a calendar packed with events to please both the young and young at heart. 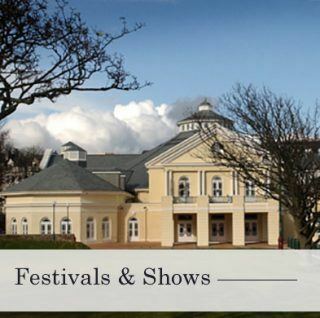 There’s plenty of entertainment, carnivals and occasions to enjoy on the Isle of Man, no matter what time of year it is you’ll find something different to do.